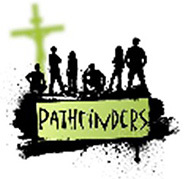 Pathfinders is our group for 11-14s at Christ Church Bromley. 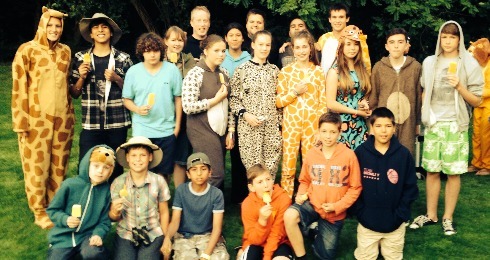 We have a great time making friends, playing games and hearing more about Jesus. New people try out Pathfinders nearly every week. Why not come along yourself? 19:30-21:30 in the Youth Room. Friday evenings are a good place to start! Anyone is welcome, whether they would call themself a Christian or not. We hear a talk from the bible, chill, and play games. It’s a great way to find out what Christians believe and to have fun with friends. 10:30-12:00 in the Youth Room. Sunday mornings are mainly for those who want to go deeper into what it means to be a Christian but everyone is welcome. We follow the Sunday sermon series. Weeks alternate between time with the whole church family and heading to the church halls to play a game, do a group activity, then break into small groups to look at a bit of the Bible together. During the Summer lots of the leaders and members go away on Venture holidays. To find out more click on the link below.